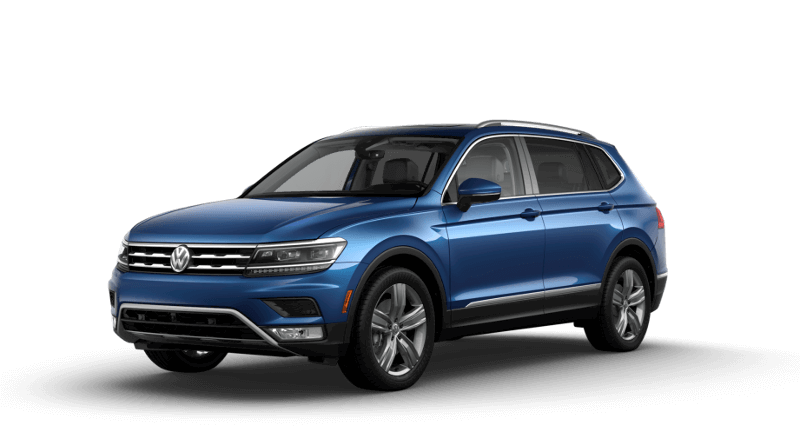 After undergoing a comprehensive redesign, the 2018 Volkswagen Tiguan performance is more impressive than ever. When you’re ready to put the performance to the test, find a model to explore in the extensive inventory at Reeves VW in Tampa. The 2018 Volkswagen Tiguan technology is more than just bells and whistles. With it’s equipped features, your daily drive gains advanced capabilities. 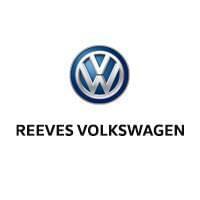 Find out why the Tiguan is terrific in terms of technology by visiting Reeves VW.